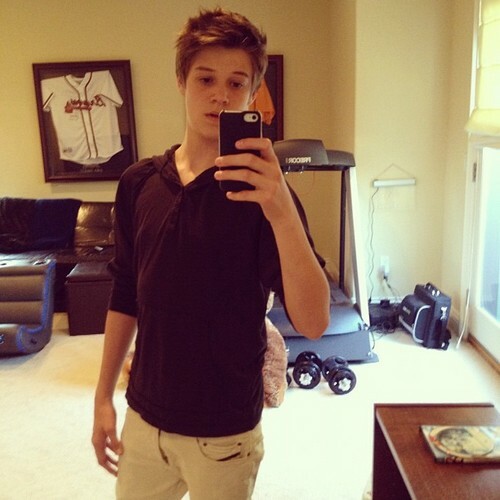 Colin. . Wallpaper and background images in the Colin Ford club tagged: colin ford colin ford. COLIN FORD IS IN LOVE!